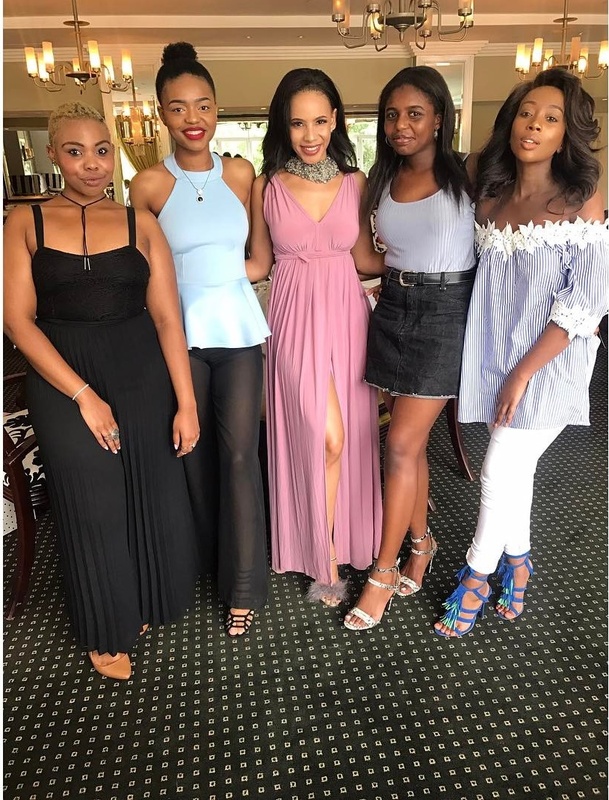 Generations:The Legacy star Thuli Phongolo us growing right before everyone’s eyes. 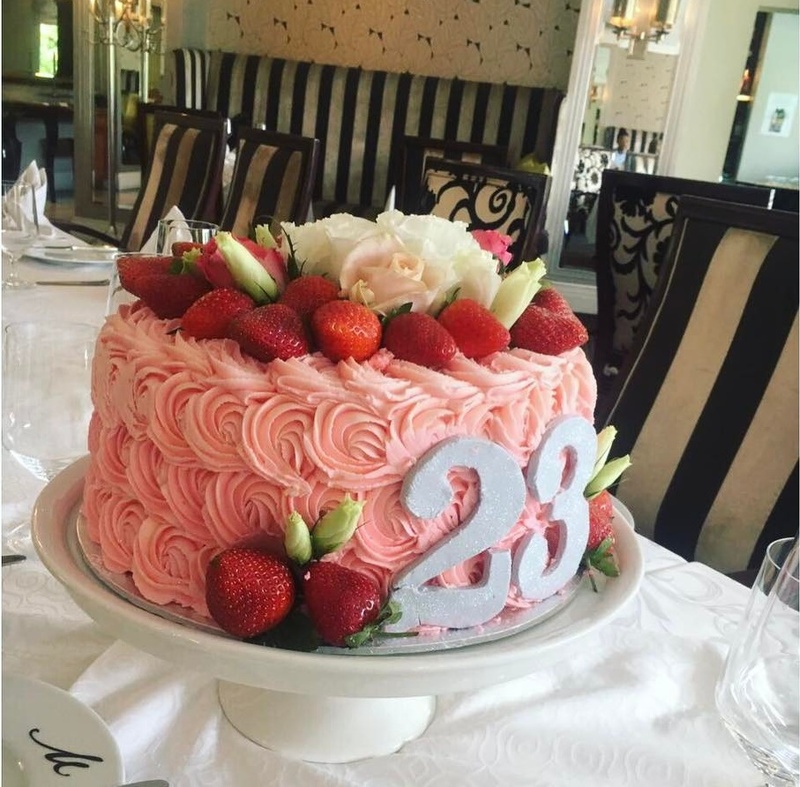 She has made headlines for good and not so great reasons, became Mzansi’s style star and an all round slayer. 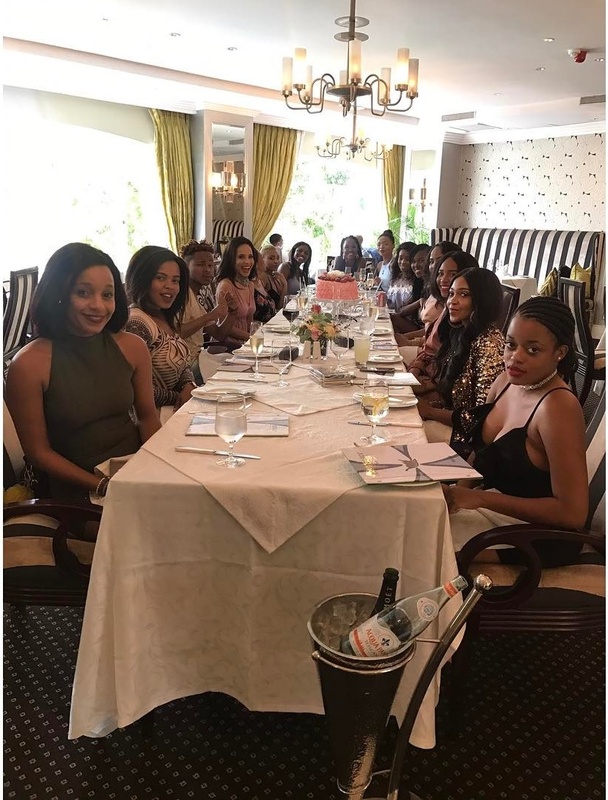 Thuli recently celebrated turning 23 with her close friends including Blue Mbombo. Pics! 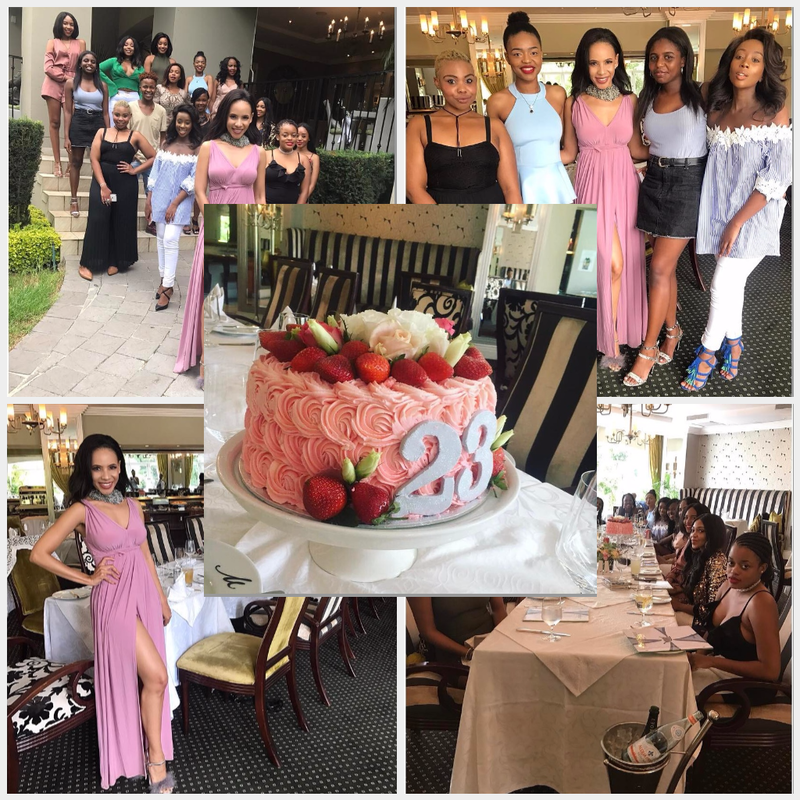 Thuli Phongolo celebrates her 23rd birthday in style.